The photodiode is used in optical communication system. The photodiode is used in automotive devices. The photodiode is used in medical devices. It is used in solar cell panels. 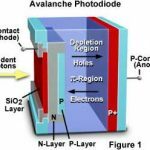 The Photodiode are used in consumer electronics devices like smoke detectors, compact disc players, and televisions and remote controls in VCRs. It is used for exact measurement of the intensity of light in science & industry. It is used in character recognition circuit. 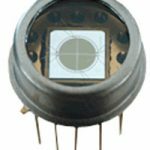 It is used in camera light meters, and street lights. It is used in demodulation. 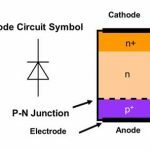 The photodiode is used in logic circuit. It is used in photo detection circuits.